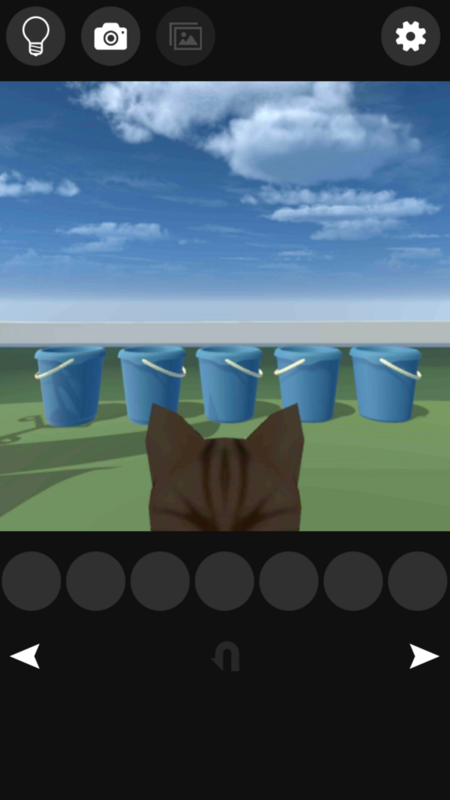 Popular escape game series 13, Escape game of "cat's viewpoint". 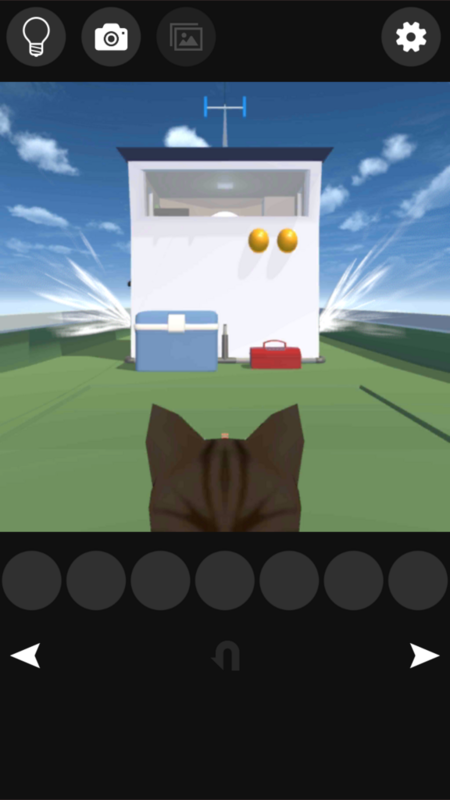 Collect items by becoming "a cat", solve mysteries and find a tasty treat hidden by humans. This time a sleepy pheasant cat fights hard to find a treat with a Japanese fishing ship. You can receive hints as a clue to solving stalemate puzzles. You can see bigger hints on watching video ads. You can stock max 7 capture images and confirm its in game. 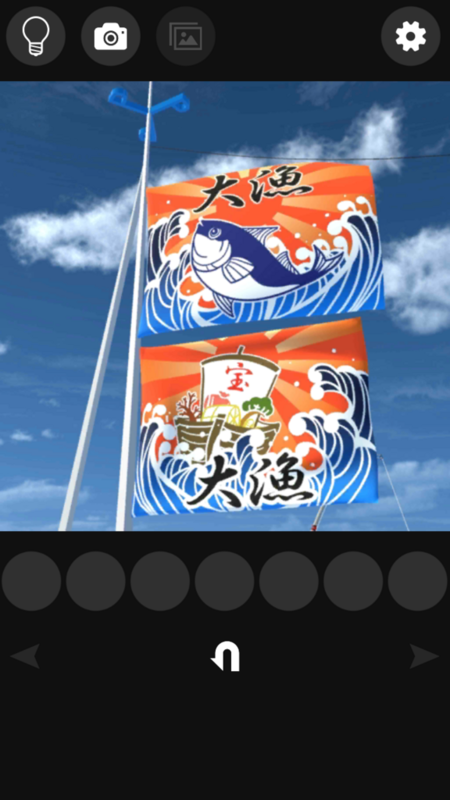 ※This game will display advertisements. English | 日本語 Swing a ball and shoot hoops!